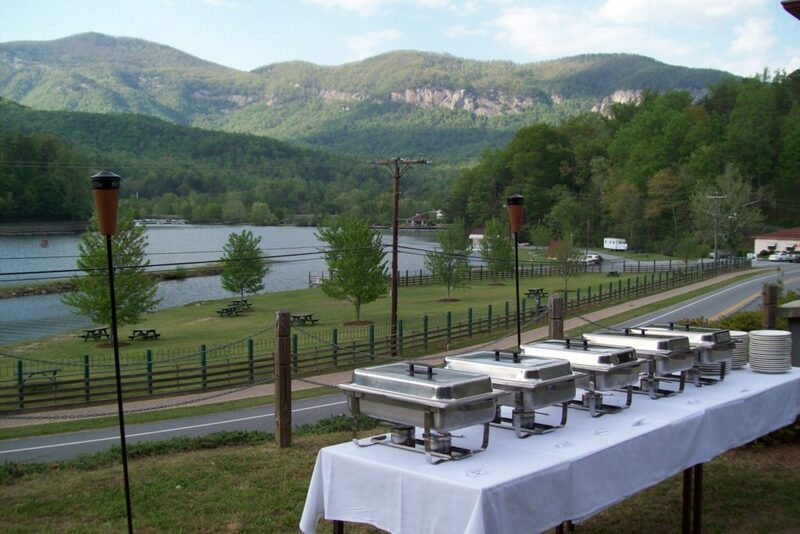 Our breathtaking views overlooking Lake Lure have quickly made LaStrada one of the most popular sites for Rehearsal Dinners, Bridal Showers, Prom Nights, Birthdays, and other Special Occasions. Whether your event is one of romance or celebration we offer a packaged event to fit any budget and any guest list. 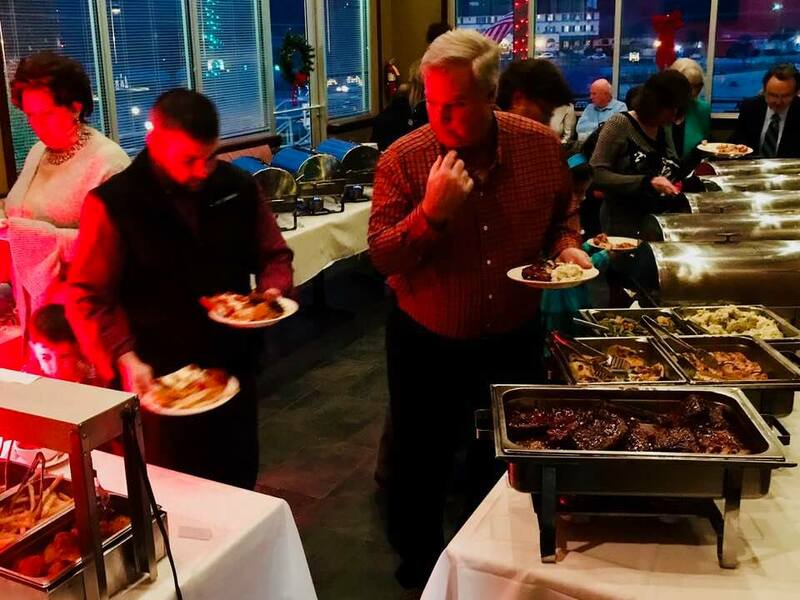 Your event can be held indoors or outdoors. 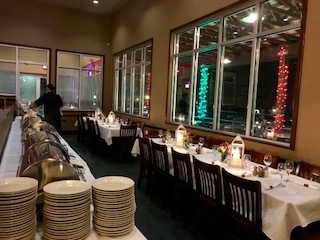 Indoors our private events room still showcases the beautiful views of Lake Lure while offering added shelter from the weather. 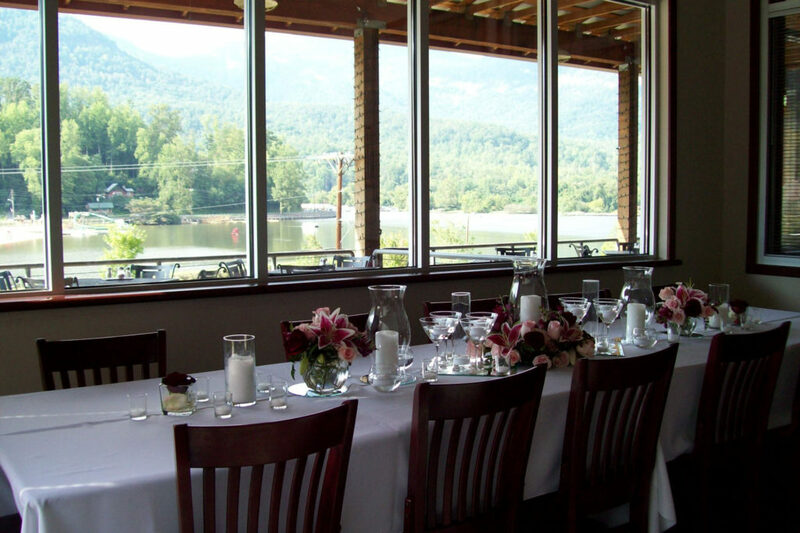 Our outside covered patio wraps you and your guests in panoramic views of the lake and the mountains. 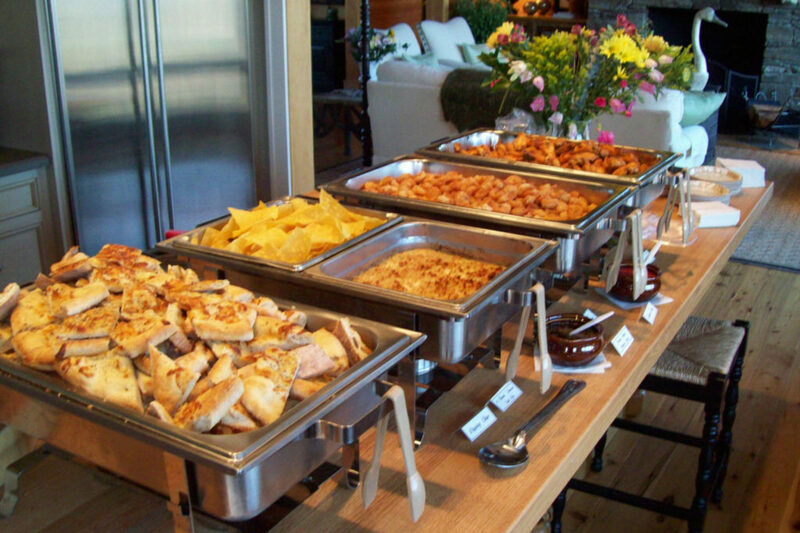 Either way your guests will be thrilled with the food, service and scenery as they help you celebrate. 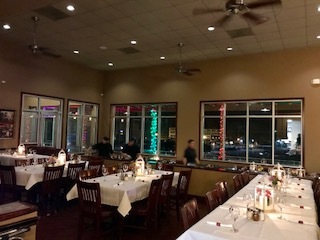 Call today or fill out our special events request form to reserve your spot and check on any special events we have going on such as our special Valentines Menu or Christmas Eve and New Year’s Eve Buffet!